The Southern Cross Pointer stars. 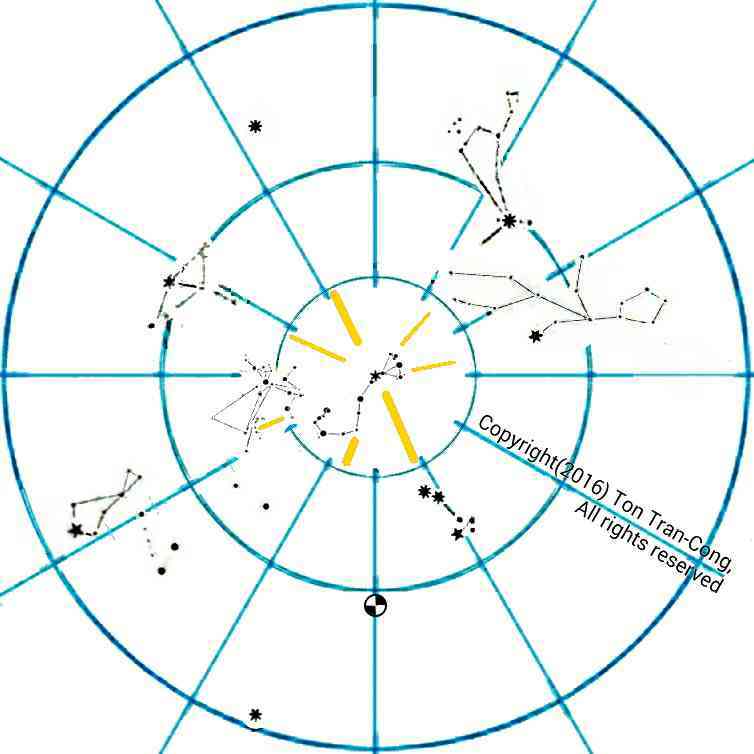 Celestial navigators who do not use declination and right ascension begin their navigation by learning the various bright, easily unmistakable constellations in the sky (There are no more than 10 to learn beginning with Orion constellation. and Scorpius constellation.). In the Southern Hemisphere, the Pointers to Southern Cross constellation are next to be learnt as they are very bright and most easy to identify. 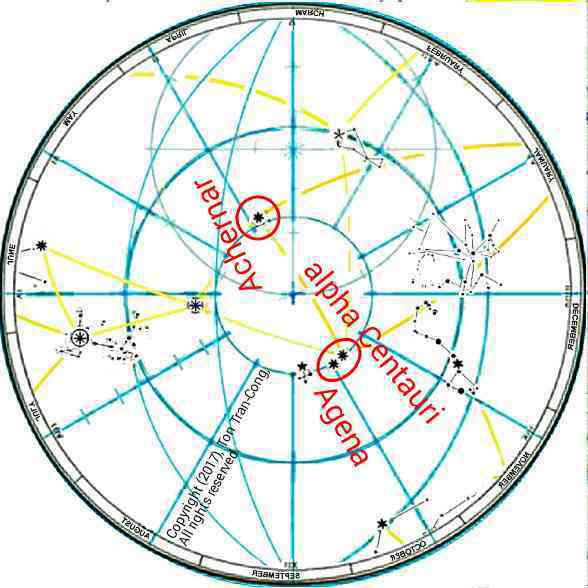 The two Pointer stars are two very bright stars (alpha Centauri and Agena) in the Southern Celestial hemisphere. They are very useful as they help identifying nearby navigational stars and consequently finding Southern Celestial pole for navigation. These two bright stars are circumpolar and are both 30 degrees from to the Southern Celestial pole. They are seen late night in February, all night in May, early night in September. 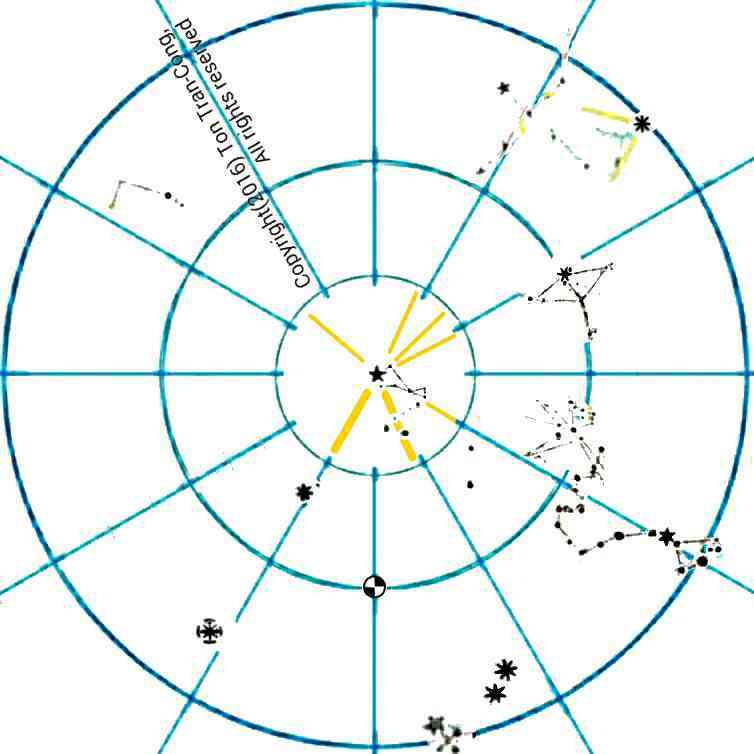 Inhabitants of Southern hemisphere need only to identify Alpha Centauri (brighter star of the pair), Agena (dimmer star of the pair), and Achernar in the clockwise direction (all at 60° South declination) to find the Southern Celestial pole which is at the center of the circle of 30 degrees in radius through these three stars. 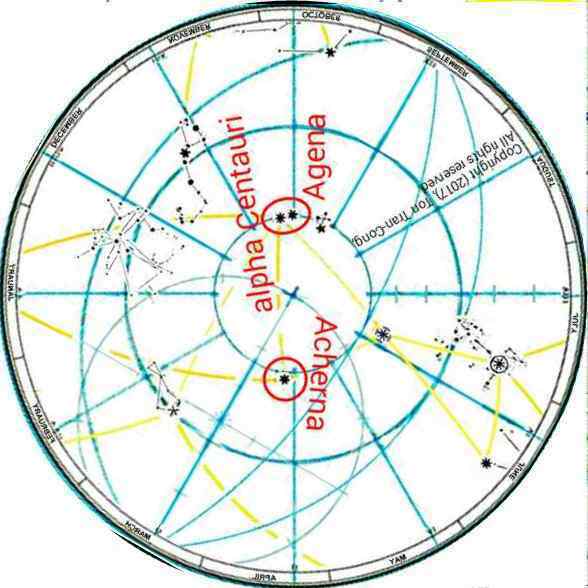 Achernar is almost 60 degree from the Pointers (alpha Centauri, Agena) and is opposite them across the Southern Celestial Pole. 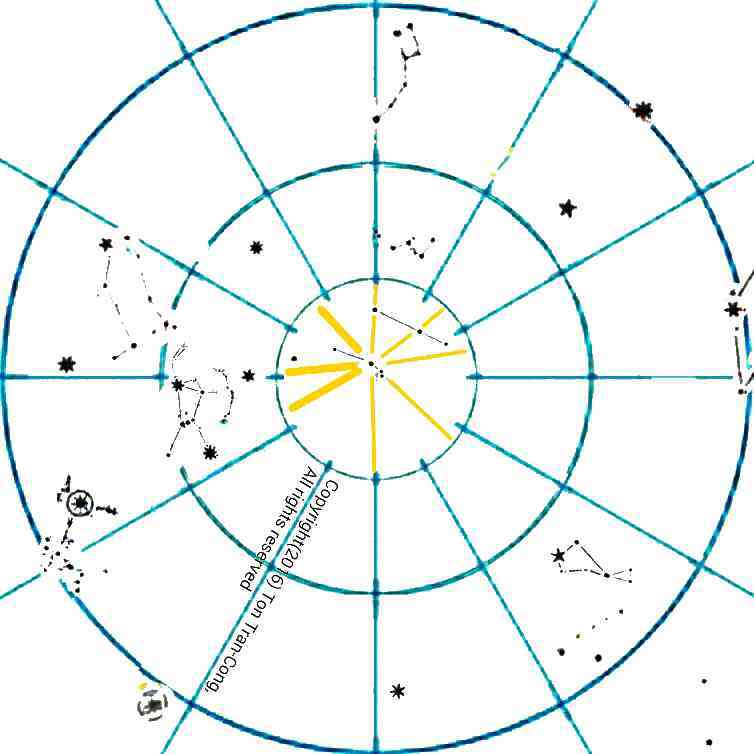 Figure: Pointer stars pointing to the Southern Cross on a Polar Skymap for Southern hemisphere. Extending the line alpha Centauri-Agena (from brighter to dimmer Pointer) by 8 degrees takes us to the Southern Cross Constellation. Then turning clockwise by 50 degrees and extending by an additional 50 degrees takes us to the very bright Canopus star which is nearly 40 degrees from the Southern Celestial pole. In the opposite direction, extending the line Agena-alpha Centauri (from dimmer Pointer to brighter Pointer) by about 30 degrees takes us to the stinger tail of the large, distinctive Scorpius constellation (this line goes on for another 40 degrees to reach the bright tropical star Altair). From the direction of the line Agena-alpha Centauri (from dimmer to brighter Pointer) turn clockwise by 50 degrees and travel by about 45 degrees from alpha Centauri takes us to the moderately bright star Antares at the heart of the Scorpion. 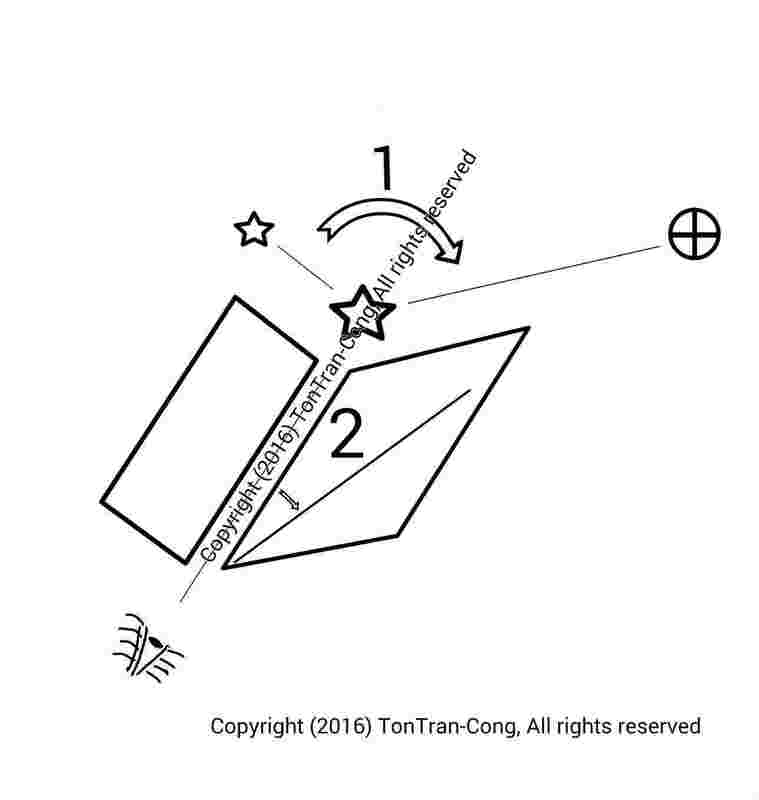 Figure: Locating an individual star in a crowded area is easily carried out using a folded piece of cardboard: The folding line is aimed at the first known star, one cardboard flap is aligned to contain the second known star. The other flap is then opened to the required angle (marked 1) and the angle to the target star (marked 2) can be read. The Southern Cross is a useful navigational constellation. Its long axis goes through the Southern Celestial pole (which is also nearly on the bisector of the Pointer Stars and is also nearly on the line through Sirius and Canopus) in one direction and goes through the Northern Celestial pole in the opposite direction. Turning slightly by 20 degrees anticlockwise toward the trailing’ side (Eastern side) from this direction to the Northern Celestial pole and travel by a distance of about 50 degrees from the Southern Cross takes us to the bright star Spica. Turning more anticlockwise towards the Eastern side by an additional 15 degrees from that direction and traveling an additional distance of about 30 degrees takes us next to the very bright star Bootes Arcturus (The direction from Spica to Bootes Arcturus is pointing about 25 degrees to the trailing side, Eastward, from the direction of a great circle arc toward the Northern Celestial pole.). 3. 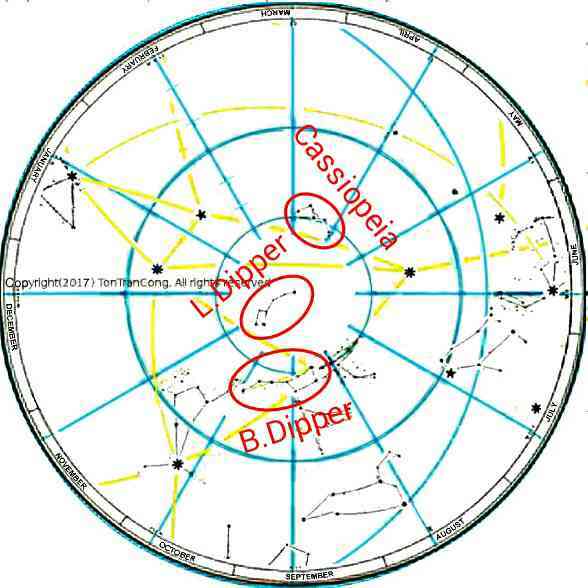 The dates of Pointers to Southern Cross. 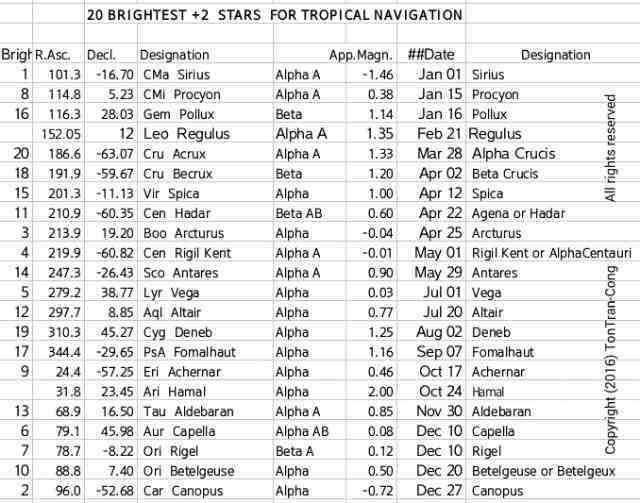 Figure 1: The dates of Agena and alpha Centauri from the table of star dates. The Pointer stars are seen in late night in February, all night in May, and in early night in September. 4. Taking photos of the Pointers. 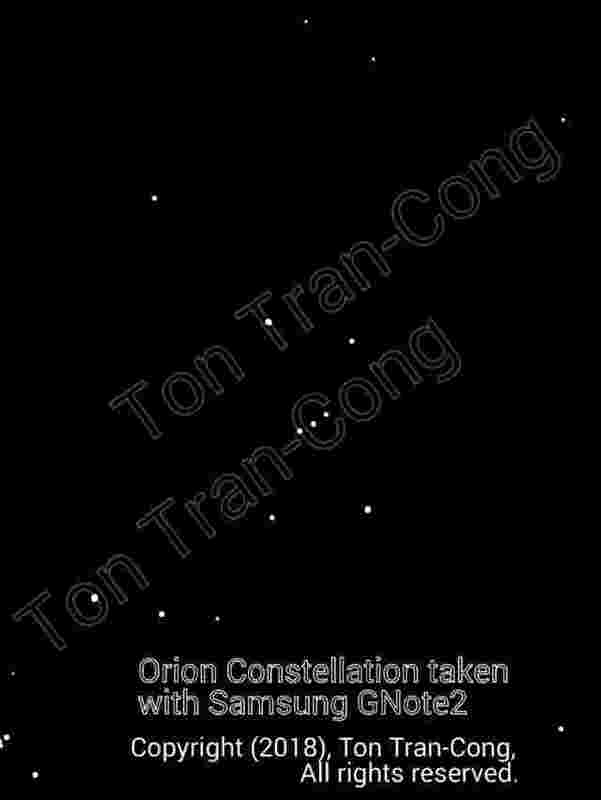 Figure 1: The Pointers and Southern Cross Constellation are in the lower right quarter of this phpto taken with a Samsung Galaxy Note 2. The original photo has been digitally enhanced. 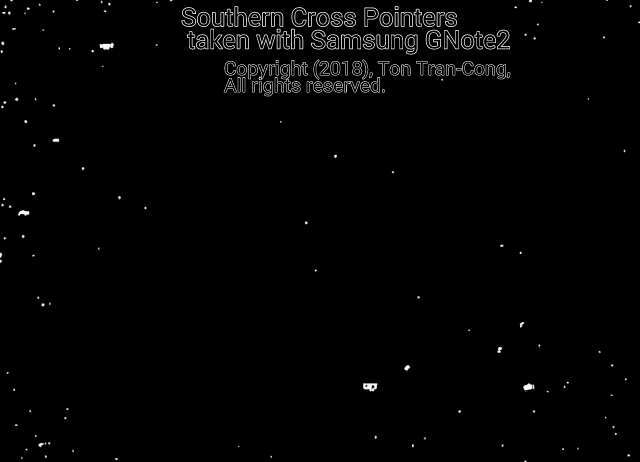 The Pointers and Southern Cross constellation are adequately bright and their photos can be taken using a smart phone such as a Samsung Galaxy Note 2 with no extra attachment. The Pointers and 3 corner stars of the vertical Southern Cross are seen on the bottom right of the above two pictures. The dimmer fourth stars of the Southern Cross can be seen in the second photo. Antares is the bright star near the middle of the left border of the second picture. Antares and the front part of the Scorpius constellation are located near the center of the left border of the second picture (The very bright dot near the upper left corner of the picture is a planet.). 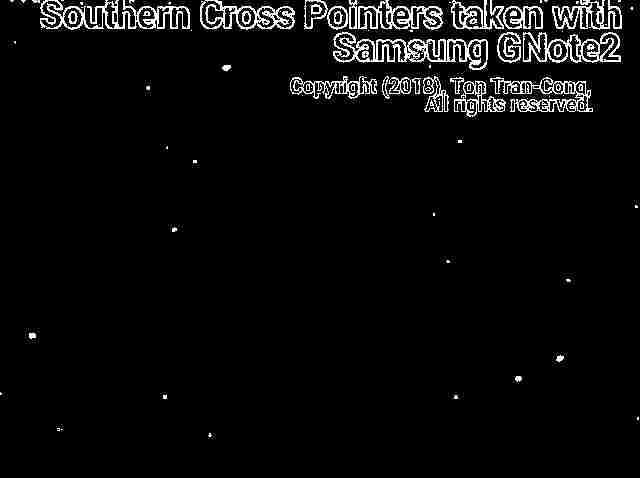 Figure 2: Photos of the Pointers and Southern Cross Constellation taken with a Samsung Galaxy Note 2. The original photos have been digitally enhanced. The two bright Pointers are seen on the bottom right of this picture 2. The two brightest spots on the left half of this picture are two planets traveling on the Ecliptic. Antares is the bright star near the middle of the half left of this picture. Vertically above Antares is the front part of the Scorpius constellation. Vertically below Antares is the bright stinging tail of the Scorpius. 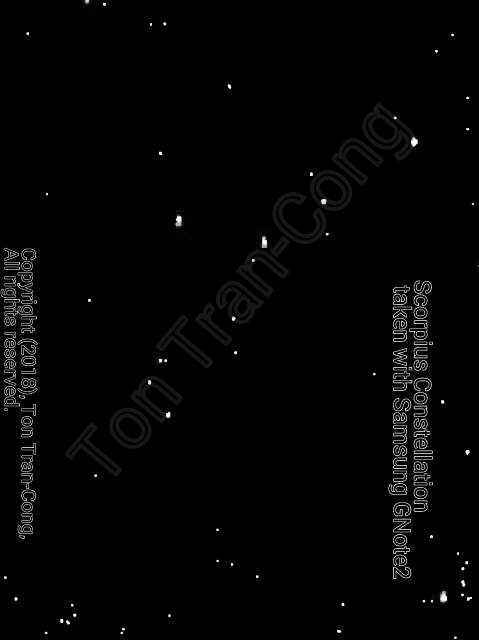 Figures 3: Photo of the Scorpius Constellation taken with a Samsung Galaxy Note 2 at the same time. 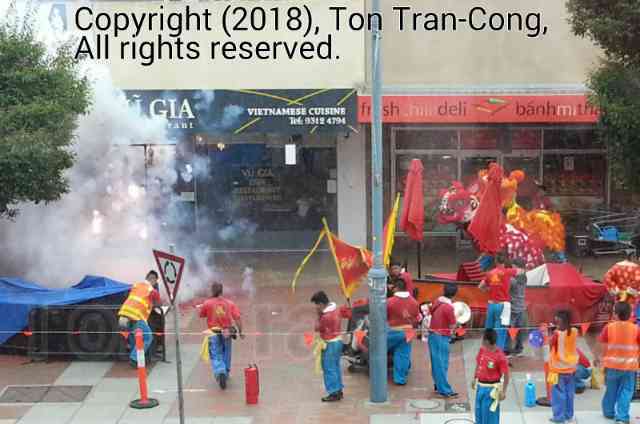 The original photos have been digitally enhanced. The Scorpius constellation just mentioned is captured in the center of the third photo. There are four brightest dots on the top of the picture. The far right and far left dots are very bright and are two planets traveling on the ecliptic. The planets on the ecliptic sometimes make confusing the identification of the stars at the front of this constellation. Rice as emergency food, Using GPS in off-grid situations, Slide Sky-Disks with grid masks showing azimuths and altitudes, Slide Sky-Map for displaying tropical stars.…..all. 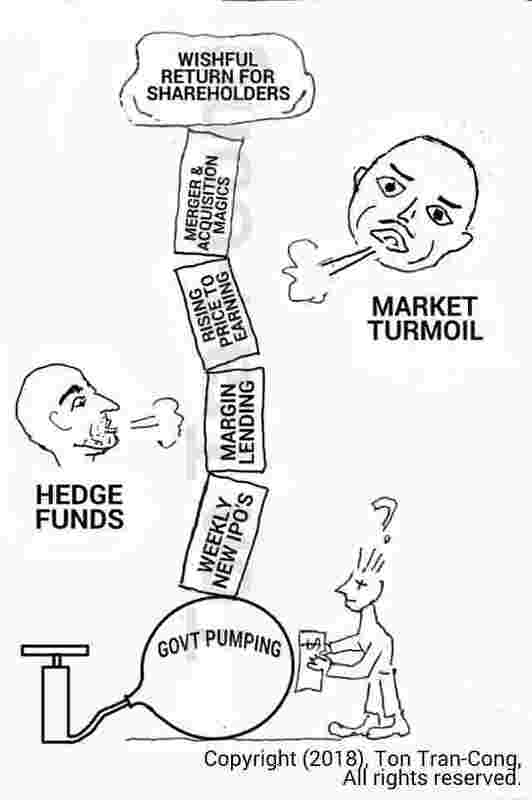 Government may be behind Bubble Markets. The arguments here use data and laws for only Australia but they are supposed to be applicable to other similar countries. 1. Government makes money on all transfer of wealth and all betting. Let us say that any share trading market is only a place with zero sum for gains, just like a legalized casino (but with less requirements for transparency and fairness). There will always be winners and losers. The government collects stamp duties on all transfer of wealth (ownership of shares) and betting (based on Contracts for Index Trading and Call and Put Options for shares). The winners pay stamp duties and taxes on capital gains. The losers can ONLY deduct their capital losses against any current or future capital gains OF THE SAME NATURE! That means you cannot deduct capital losses from shareholdings against capital gains in gold investment! If a shareholder get very dispirited and decide never to own shares again, the Government win on the capital gain taxes he already paid on his IMAGINARY gains (during the growth of the Bubble)! 2. Government collects non-refundable stamp duties and capital gain taxes on all form of IMAGINARY capital gains. During the bubble phase, most capital gains are imaginary and the government is quite happy collecting stamp duties and capital gain taxes on those imaginary capital gains! 3. There is more trading during any crash. A crash of any market is only a (equitable or otherwise) transfer of wealth. The computers for Share Trading have been overloaded and shut down in past crashes due to hectic trading. There will be obligations to complete the transfers of wealth after the trading. A government always collect more stamp duties during crash despite its lip service that it shares the anguish of losers. 4. Australian government has been pumping up bank shares. b. It prohibits day traders (of shares) from selling first and buy back later the bank shares they don’t have. 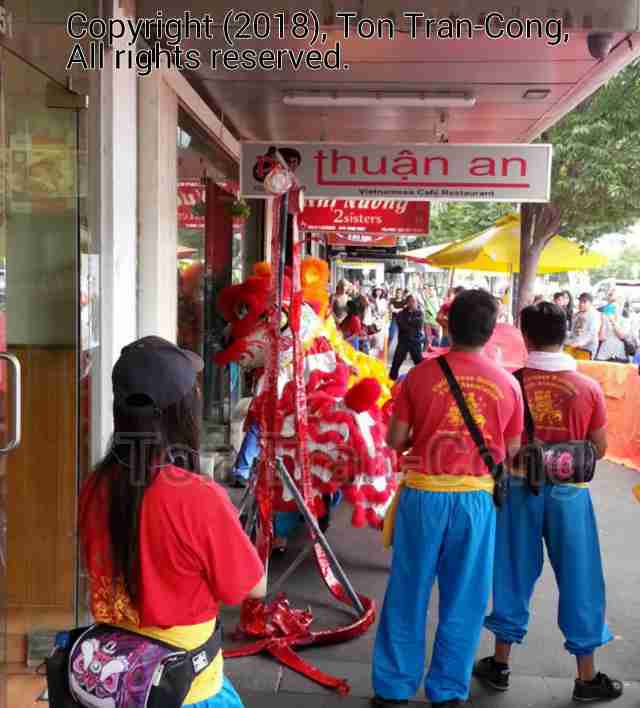 However it does not stop day traders from buying first resell later with the money they may not have ! 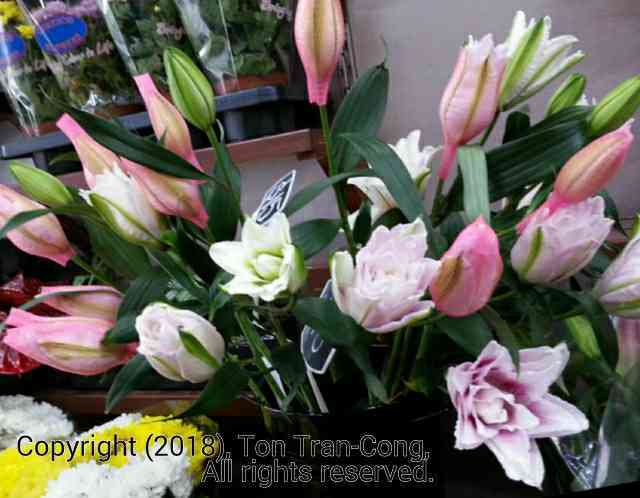 (You are not allowed to sell in the morning the overpriced bank shares and buy them cheaper in the afternoon to fulfill the obligation caused by the contract in the morning). Just follow the money then people can see that Australian government benefits more from Bubble Markets than from “Fair Markets”. It may advise caution to investors but actually it may enjoy the money it collects from Bubble Markets of any form (for shares, real estates, bitcoins, tulips, gold, etc…). Therefore it may be unnatural to expect a government to stop the growth of any bubble in its markets. It may actually have lent a hand to their growth! Figure: Predicting a share market crash is really difficult. Smashed mung bean (green) peas in crushed ice. Figure: Smashed mung bean (green) peas in crushed ice in 150ml glass. 1. 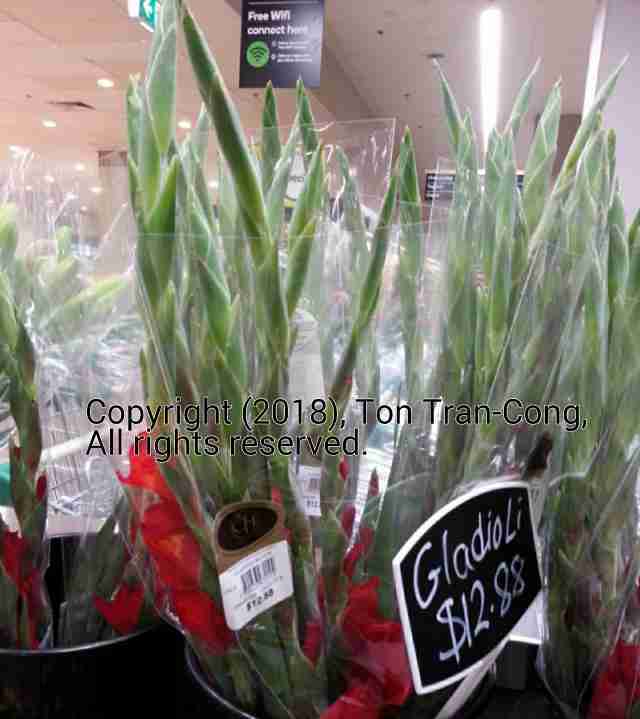 Buy split peas of mung beans. They are made by crushing the mung bean (green) peas. The outer green crusts have been discarded, the yellow cores are split. Only the yellow, kidney shaped half cores are retained and sold as split mung bean (green) peas. 2. Boil the split mung bean peas until they are soften and broken up into a thick yellow paste. 3. You may add refined sugar (ordinary refined, table sugar, “đường cát” in Vietnamese) to the mixture to suit your taste. 4. Some people may add boiled coconut extract (nước dừa) to the mixture. I don’t, it is just not my taste and it may cause stomach upset if left at room temperature for too long. 1. A nutritious, healthy drink may become a harmful drink if the traditional recipes are not observed. 3. If your mouth and your taste feel not normal about 30 minutes after taking this drink, you may have consumed some artificial sweetener. 2. Alternative dessert from whole mung beans. Some people may boil whole mung bean peas until the green crusts separate and the yellow cores are just split and softened. The crusts are not removed from the yellow split cores. This whole pea dessert is then served. It is not as soft as the other drink/dessert. Figure: Mung beans of 5mm size. 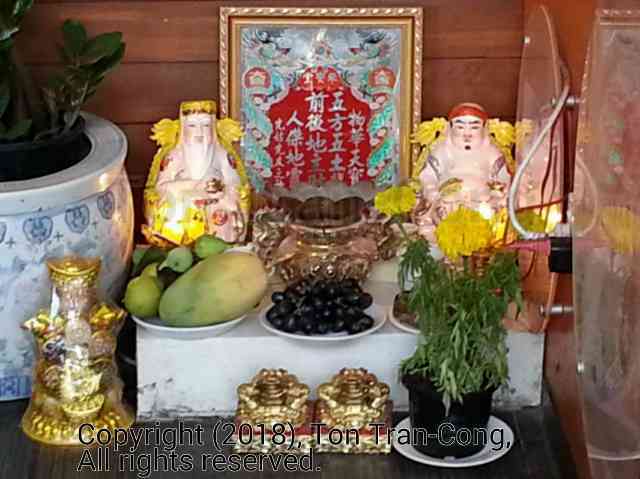 The whole Mung Bean peas are in the photograph. The peas are then crushed into a green crust and two half cores each is yellow and has kidney shape. The yellow half cores are sold as split Mung Bean (green) peas. It is a common drink (costing 40000VND =$2.00US in 2017) in Vietnam (in Saigon). 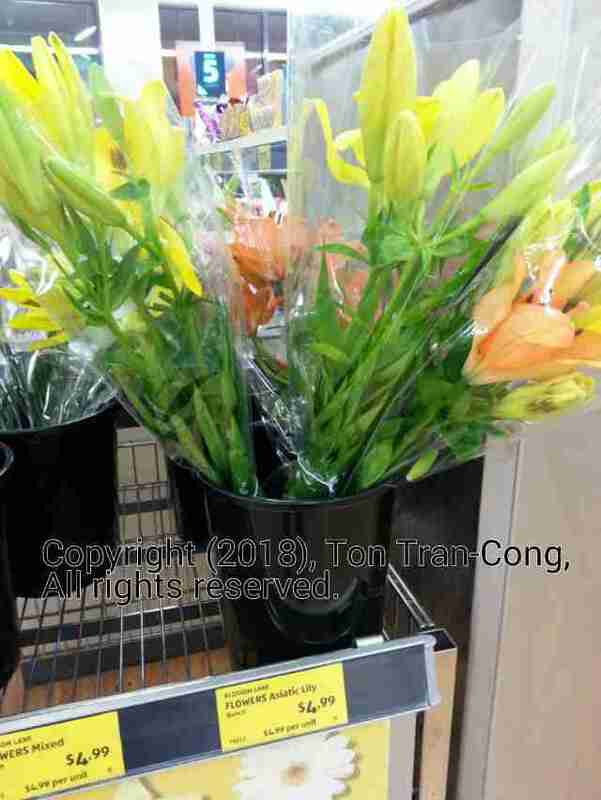 In Australia, it cost $4.00AUD. 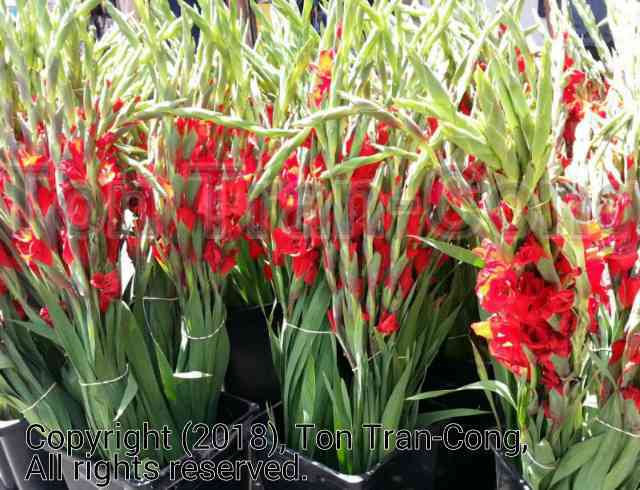 Outside Vietnam, you may expect it to cost about $3.00US.